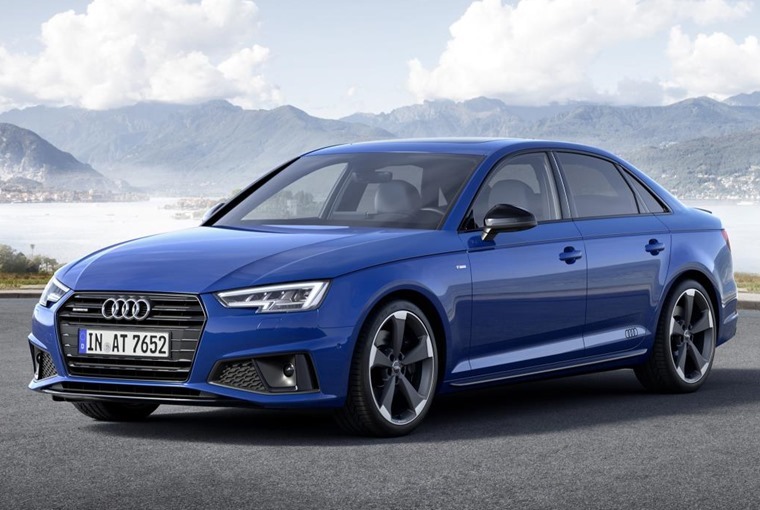 Audi has revealed facelifted versions of its A4 Saloon and Avant for 2018, which will be aiming to take on the recently updated Mercedes C-Class. 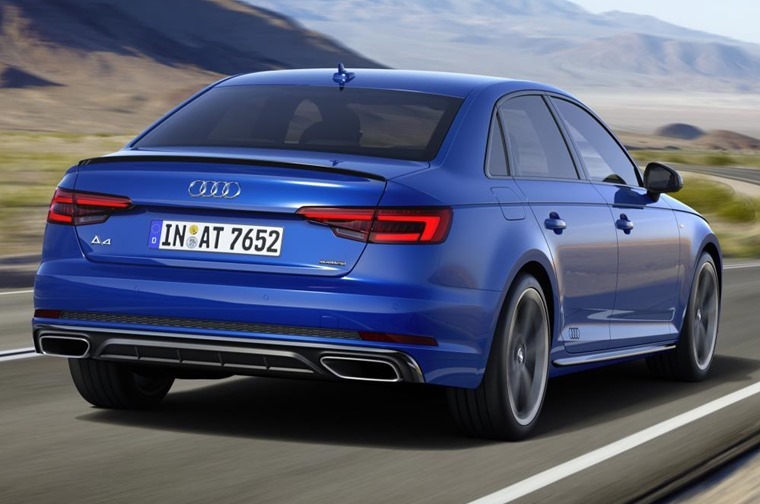 Unlike the Mercedes, however, that benefits from a host of new tech, updated engines and styling tweaks, the A4s’ revisions are limited to its exterior. The entire range benefits from enhanced looks, with SE and Sport models now featuring a revised front and rear bumper design, wider side skirts and a new grille. Avant versions also get a roof edge spoiler, while both variants get a new rear diffuser that’s flanked by a fresh set of tailpipes. The SE’s 17in wheel design has been updated, while Sport models get larger 18in alloys. Higher S-Line (as seen here) and Black Edition models get a more comprehensive facelift, featuring larger, more angular air vents up front, square tailpipe exits at the rear and a set of large 19in alloy wheels. Inside though, things look identical to the current car, but that’s no bad thing considering it’s considered one of the very best on the market. However, all models now feature satnav as standard, and the driver gets a larger 7in readout between the dials rather than the current 5in set-up. No list prices have been revealed, but we’ll bring you lease rates on the new A4 as soon as they become available. Order books open in the summer with deliveries starting during the second half of 2018. If you can’t wait until then, you can find thousands of personal lease deals on the current Audi A4 by clicking here.